To have a noticeable impact and to be fair towards the rich and diverse cultural heritage of India, the activities of Seva India must go beyond sporadic pop-up events and an annual conference. 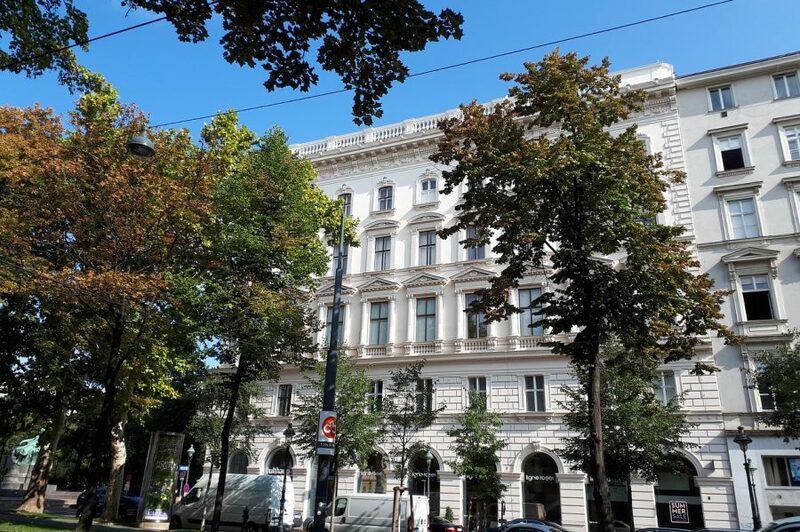 Vienna is in dire need for a permanent establishment where India finds its home in Central Europe – the Seva India House, a low-threshold, versatile and an inclusive place in nature. The Seva India House will serve as a hub for Indians and Europeans alike, being a touch-point for the Indian Diaspora, incoming Indian tourists and Austrians interested in India as well as for entrepreneurs doing business between both continents. Therefore, the property needs to host genuine businesses (offering high-quality products), an organic vegetarian restaurant, an open kitchen (for workshops), a co-working and co-learning space, an auditorium for public performances such as music and dance, inter-religious prayer- and meditation room, a Yoga Studio and apartments to-let for the long- and short-term stay guests from India. The Seva India team is working hard and strongly towards providing a large community of people to the Seva India House on a day-to-day basis. We are seeking Co-Founders and strategic partners having a background in real estate development, finance and hospitality industry to help us develop our concept together. Newer JOIN to get promoted!